Looking to choose an executor? One of your most important decisions to make when writing or updating your will is to work out who should be your executor. Most people when asked will accept the role of executor without completely understanding what it is they are required to do. Sometimes an executor only finds out about their role upon the passing of the will maker. Being an executor comes at a difficult time and it can be daunting, especially for people new to the role. An executor is responsible for managing your assets after you die and distributing them according to your wishes. It is often a time-consuming and demanding role. It can also be emotionally draining, especially if they were close to you. Your executor is legally-responsible for following the instructions in your will and must ensure your estate is protected and managed effectively until your assets are distributed to beneficiaries. Many people name someone in their family, for example, siblings and adult children as an executor. Make sure you ask them if they are willing to take on the role, so they are aware of their responsibilities when the time comes. Although this is often seen as an honour, it can be an onerous and stressful task, especially if there is potential for a family dispute. You can name more than one person or a professional trustees company to be an executor, which can be useful as they might want to divide the tasks between them when managing your estate. It will be helpful if your executors are organised, good at handling paperwork and able to manage legal issues. Above all choose a person or organisation you trust to be your executor(s). They are going to be acting on your behalf when the time comes, so you need to be assured the executor(s) you choose to have the skills and expertise to focus on getting the best outcome for your beneficiaries. Being an executor can be overwhelming, and it is understandable for people to feel lost as to where to start or you might feel like you need some help from a professional. 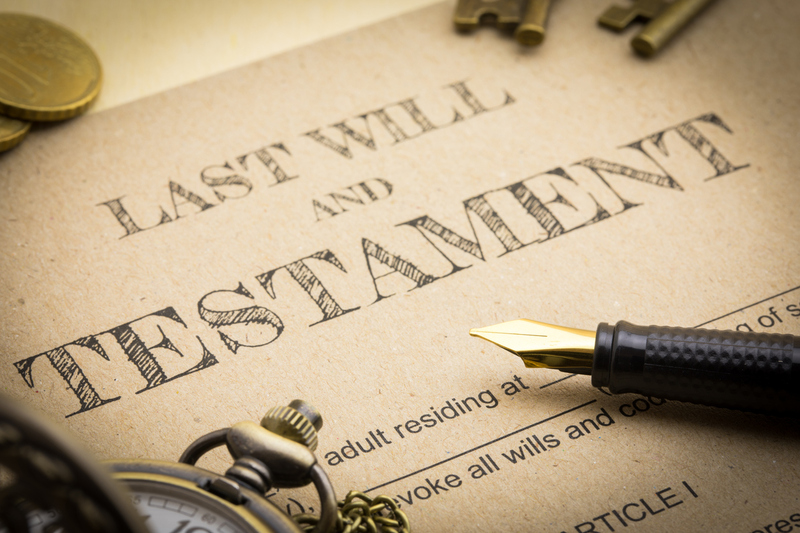 Throughout our long history, we have often seen occasions where a family member acting as executor has had to deal with disgruntled relatives contesting the Will. State Trustees impartially manage complex family issues, we provide an end-to-end estate administration service where we take over the obligations and legal duties if you have several beneficiaries who don’t get along, or it’s a large estate which has more potential for conflict. We can also assist with specific tasks when you are unsure or inexperienced, you retain the legal responsibility for the estate and can delegate which task’s you would like us to take care of. State Trustees administers more deceased estates than any other organisation in Victoria. Our expert team understands all the aspects, and challenges, of deceased estate management and work with executors and grieving families daily to ensure administration is impartial and in the best interests of all. 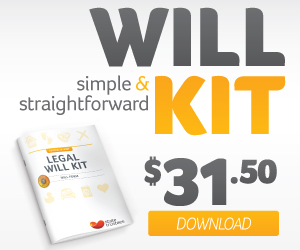 If you have any questions about will writing or deceased estate administration, call us today on 03 9667 6444.